There has been a creative buzz in the art room! Each Student is currently working on an art piece that encapsulates their thoughts and interpretations of the provocations from the lines of inquiry around Who We Are. 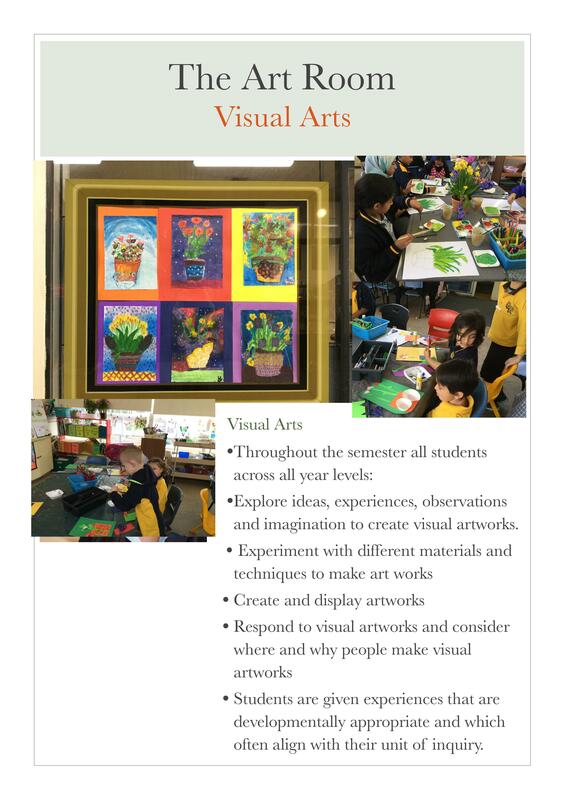 All art works will be on display during the celebration of learning. So make sure you check out your child’s creative art piece! Instead of throwing things away bring them in and see if they might be useful.